Diann L. Neu, D.Min., LGSW, is co-founder and co-director of WATER, the Women’s Alliance for Theology, Ethics and Ritual, in Silver Spring, MD. A feminist liturgist and psychotherapist licensed in both Washington, DC and Maryland, Diann specializes in liturgical and ritual planning, including weddings, holy unions, and funerals. She works with groups, does individual counseling and spiritual direction, as well as conference consultation, mediation, and coaching. Dr. Neu received her Doctor of Ministry in International Feminist Theology from the San Francisco Theological Seminary in San Anselmo, CA. She earned her Master of Divinity and Master of Sacred Theology degrees from The Jesuit School of Theology at Berkeley, CA and her Masters in Clinical Social Work from The Catholic University of America in Washington, DC. She completed her Clinical Pastoral Education (CPE) and has taught at Lancaster Theological Seminary, Tai Sophia Institute, Global Ministries University and Episcopal Divinity School. Trained in liturgy and spirituality, she has done extensive work designing liturgies for national and international conferences as well as for her own women-church community in the Washington, DC area. In private practice, as well as in her affiliation with WATER, she counsels women and men from widely divergent backgrounds in individual, couple, and group sessions. In recognition of her professional accomplishments, Diann received the 1998 and 1988 Isaac Hecker Award for Social Justice from the Paulist Center Community in Boston, the 1994 LEAP Award for Outstanding Service with persons with disabilities from the Life Experience Activities Program, the 1993 Mary Rhodes Award from the Sisters of Loretto, and the 1988 and 1986 Awards for Prophetic Figures from the Women’s Ordination Conference. 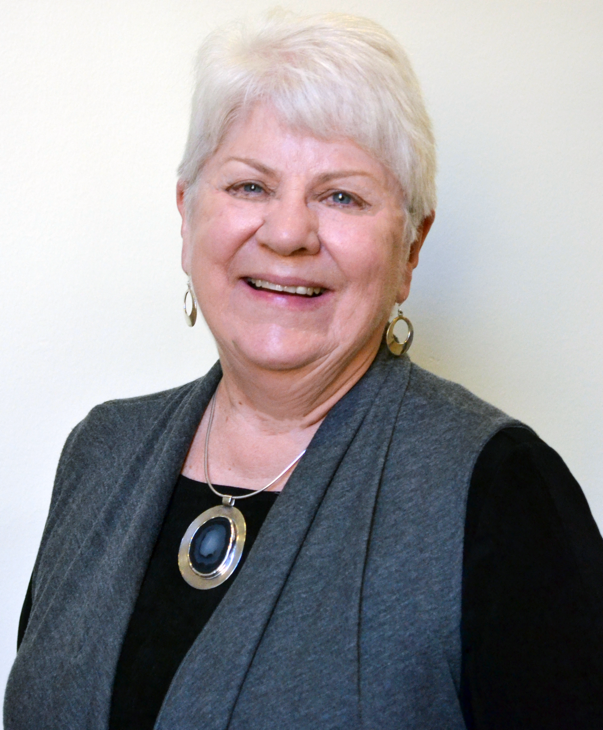 Diann lectures, teaches, and conducts workshops throughout the United States, in Latin America and Europe, and has published numerous articles on feminist approaches to liturgy, spirituality, and therapy as well as books of rituals. Her publications include: co-editor of New Feminist Christianity: Many Voices, Many Views (SkyLight Paths Publishing, 2010); Women’s Rites: Feminist Liturgies for Life’s Journey (Pilgrim Press, 2003); Return Blessings: Ecofeminist Liturgies Renewing the Earth (Pilgrim Press, 2002). Her books from WATERworks Press include Peace Liturgies; Women-Church Sourcebook; Women of Fire: A Pentecost Event; Women and the Gospel Traditions; Women-Church Celebrations. Her publications from WATERworks Press include the “Seasons” series for those who are seriously ill, their family, and community: Seasons of Compassion: Resources for Companions of Those Needing Healing; Seasons of Healing: Journaling and Resources; Seasons of Survival: Prayers and Rituals for Women with Cancer. Her Seder publications include Gathered at Sophia’s Table: A Feminist Peace Seder; A Seder of the Sisters of Sarah; Miriam’s Sisters Rejoice; and Together at Freedom’s Table.